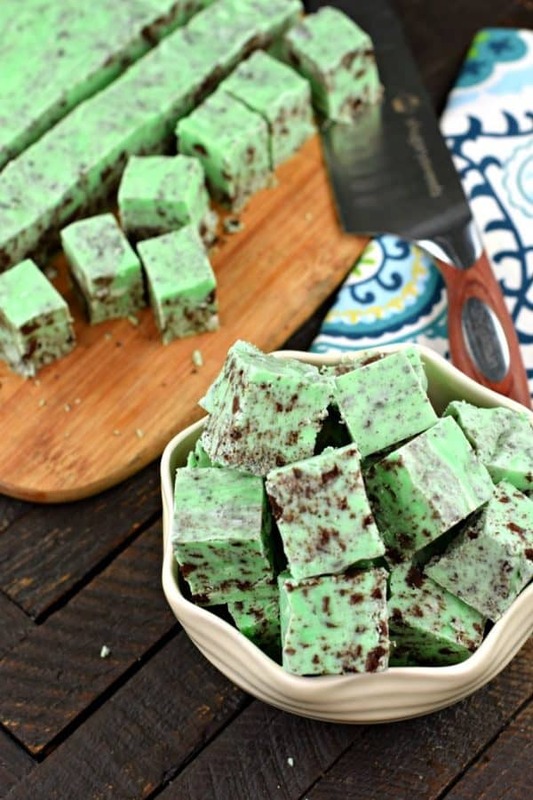 I’m not sure why it took me so long to share this recipe for Mint Oreo Fudge. It’s been on my “baking list” for YEARS. Seriously, about 5 years. I even made these Mint Chocolate Chip Truffles a few years ago that are simply amazing! 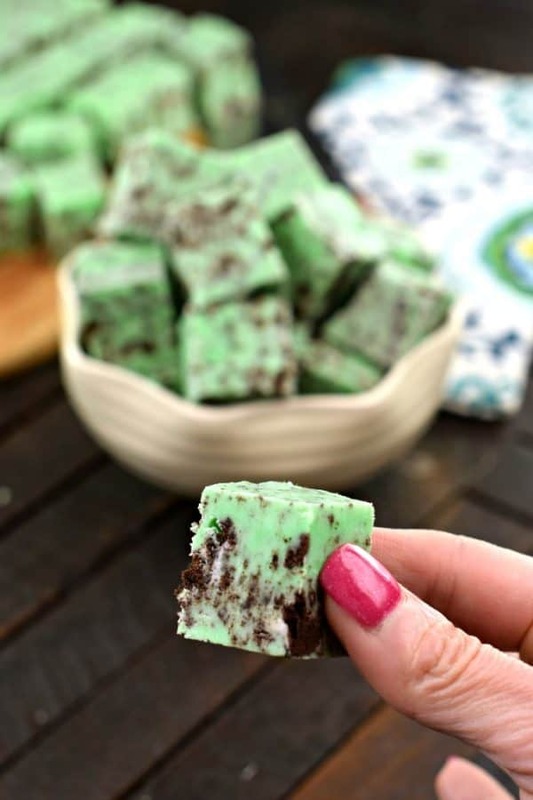 I finally decided the week before St. Patrick’s Day is the perfect time to share this easy, no fail fudge recipe! You may be looking through my archives and see about 70 fudge recipes. Yes. SEVENTY. I guess you can say I’m the queen of how to make fudge with over 70 recipes for it. Ridiculous right? You want it, I might have it. And now I’m adding one more delicious flavor to the list. 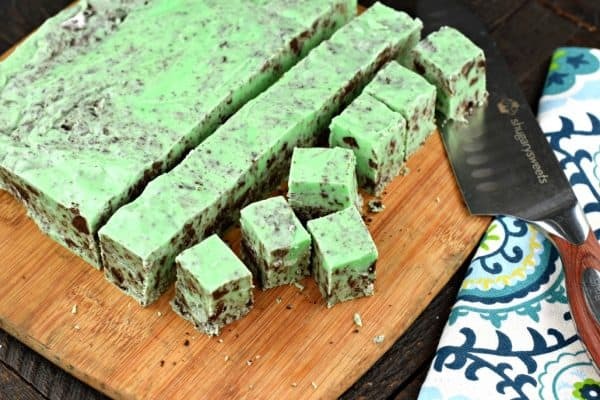 I used my favorite Cookies and Cream Fudge recipe as my starting point, tweaking the ingredient amounts and adding in some peppermint and green food coloring. I’m calling it success. It tastes just like a THIN MINT Girl Scout Cookie! First, you need Oreos. Sure you can use any chocolate sandwich cookie, but why? Sometimes brand names are best. You can even go mintier by using the MINT Oreos. Whoa. Also, I tend to choose the double stuff because, well, I like the filling, and you can’t have too much in my opinion. But go with your favorite. Next, when getting that minty flavor, please DO NOT use “mint extract.” Unless you like spearmint. Mint is great in Gum or toothpaste. Choose PEPPERMINT extract. Just trust me on this. Also, not all food coloring is the same. 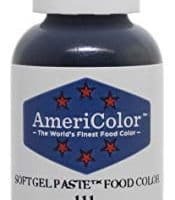 I use TWO drops of this Americolor Leaf Green Gel Food coloring. Minimal is best. And choose a gel, so it won’t cause your white chocolate to seize up, cause that’s no good. I love the Americolor gels, one drop goes a LONG way! I use it for tinting frosting on my Cream Cheese Sugar Cutout Cookies recipe! Finally, read the recipe before starting. It’s just a good practice. I know how impatient you can be to eat your fudge, but you’ll be mad when you realize you didn’t have your baking dish prepped and ready, or the marshmallow fluff in the bowl, etc. Well, first, you must try the traditional Cookies and Cream Oreo Fudge recipe. Why mess with perfection? 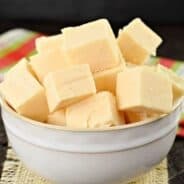 Want to try something a little “outside the box?” This Birthday Cake Fudge recipe can be made with Vanilla Oreos instead of Nilla Wafers. Oh yes, it’s amazing. Is it a cookie or is it fudge? Well, it’s both. These Oreo Fudge Bars have a chocolate chip cookie base and are topped with creamy white chocolate fudge and crushed Oreos. Magical. Now, take my classic Cookies and Cream Fudge, and give it a chocolate makeover. My friend Mary made this Chocolate Covered Oreo Fudge and it’s TO DIE FOR. Must make soon! Finally, my good friend Jocelyn share a recipe for Red Velvet Oreo Fudge Bars. Red velvet cookies meets chocolate fudge and Oreos in this sinfully delicious treat! 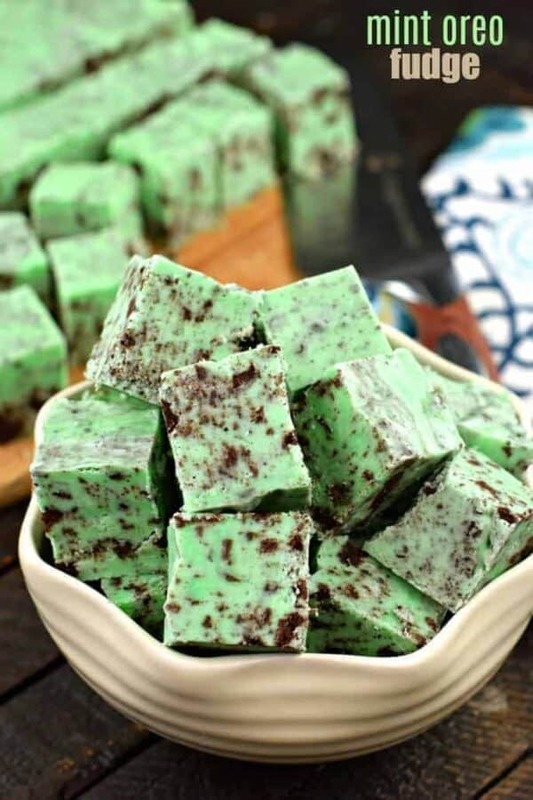 Easy Mint Chocolate Oreo Fudge recipe is the perfect addition to your dessert menu! 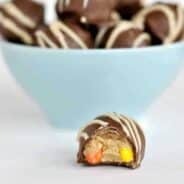 Perfect for holiday, birthdays, or weeknight celebrations, you'll love this delicious fudge treat! 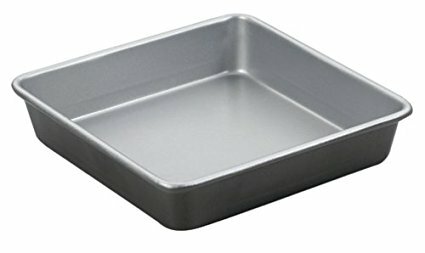 Line an 8-inch (or 9-inch) square baking dish with parchment paper or foil. Set aside. In a large mixing bowl, attached to an electric mixer, add white chocolate chips, marshmallow cream, peppermint, and food coloring. Set aside. 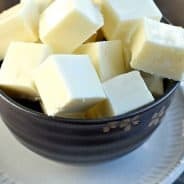 In a medium saucepan, melt butter with sugar, heavy cream, butter and salt. Cook and stir over medium high heat until mixture begins to boil. Once boiling, set timer for 5 minutes, and continue stirring while mixture boils. Remove from heat and pour over ingredients in mixing bowl. 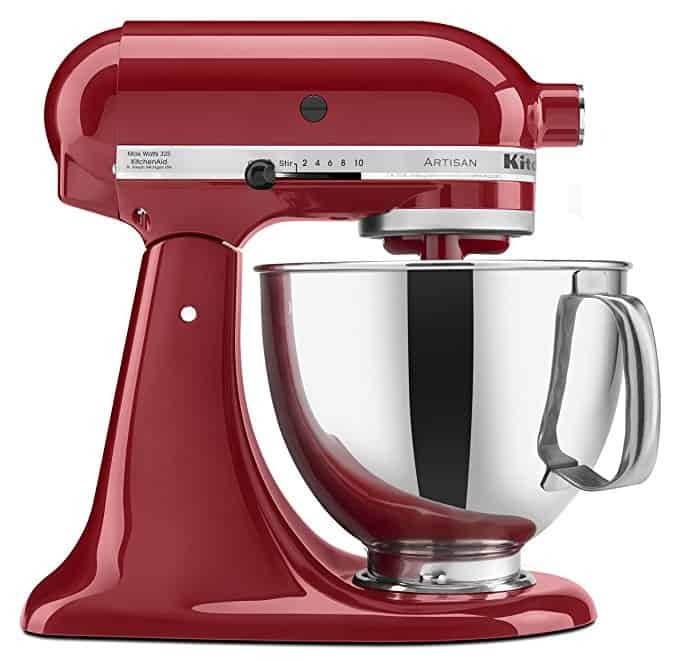 Turn mixer on low and blend for about 1-2 minutes, until fudge is creamy and white chocolate is completely melted. Fold in crushed Oreo cookies. Immediately pour into prepared baking dish. Allow to set at room temperature for 2 hours. Cut into bite size pieces and store in airtight container for up to two weeks at room temperature. ENJOY! 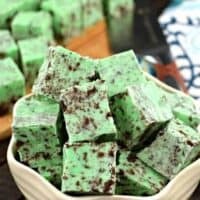 I love mint and chocolate together…..and this recipe is so easy there’s just no excuse not to make it. Our favorite flavors, and in fudge!! New holiday fave! Seriously the best fudge ever! A must for the holidays! That looks so good, my kids would have a blast making this!